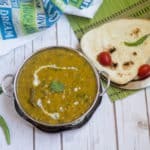 Are you looking for a simple recipe perfect to make during the busy weekdays? 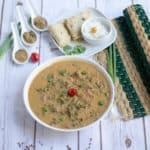 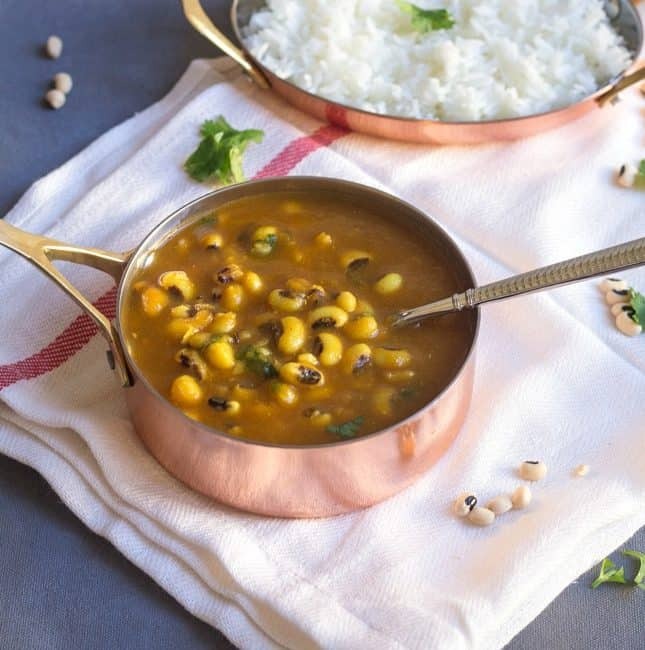 Then check this – No Oil easy peasy black-eyed peas curry prepared in the Instant Pot with a detailed video. 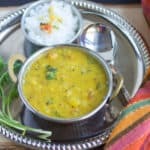 This delicious curry pairs well with both rice and any Indian flat-bread.